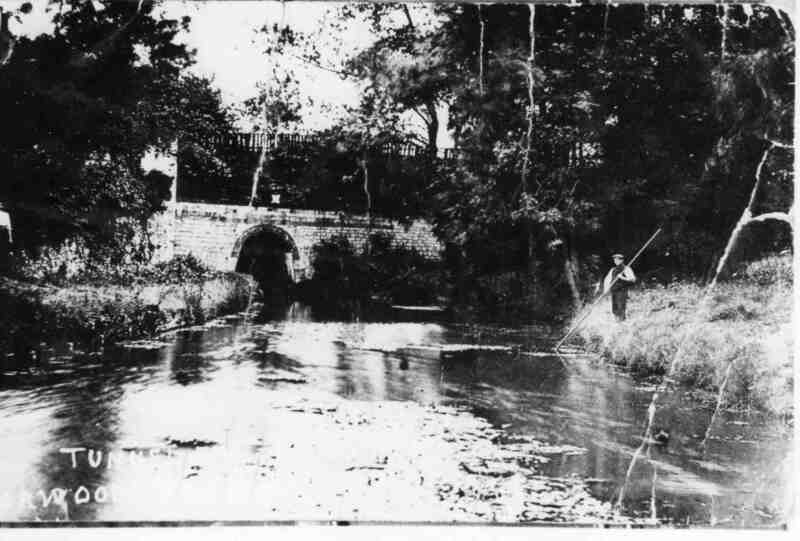 Entrance to Norwood Tunnel – early 1900s. Note house on left. The tunnel collapsed in 1907.